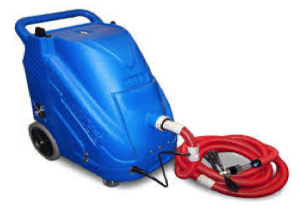 The air in your facility will be cleaner, fresher and healthier. 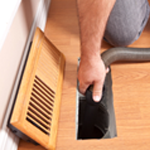 According to EPA indoor air can be up to 70 times more polluted than outdoor air. Office furnishings and appointments will stay cleaner longer. Merchandise and displays will stay cleaner and be more presentable to your customers. Customers/Clients notice a clean environment-Satisfied customers translate to increased sales. You and your family should experience fewer symptoms of illness, allergies and respiratory problems. According to the American College of Allergists 50% of all illnesses are either caused or aggravated by polluted indoor air. Healthier employees, translates to fewer absences and increased productivity. The American Lung Association states Legionnaire's Disease, that killed 29 people in 1976, was spawned in air conditioning ducts. Demonstrating a commitment to indoor air quality provides better relations between management and employees. 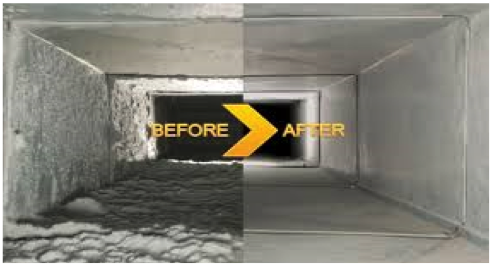 Mechanical units will perform more efficiently when coils and blowers are cleaned providing less energy costs. 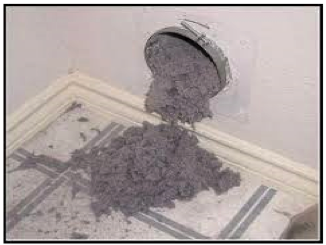 According to EPA a buildup of .042 inches of dirt on a heating and cooling coil can result in decrease in efficiency of 21% for your cooling/heating system. Well-maintained mechanical components last longer, reducing costly system repairs.